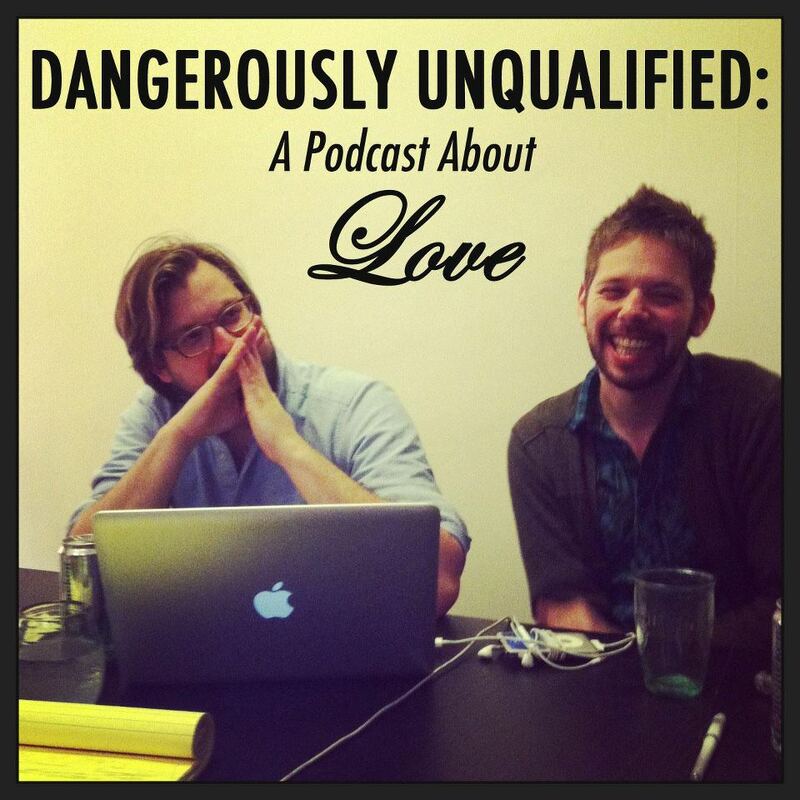 April 1st is the New Episode of “Dangerously Unqualified: A Podcast About Love” which is a non-fictional dating podcast, where Dowler tries to solve all of Gamerman’s romantic problems. It’s engineered and recorded by BSD Media which is a production company made up of OU Tech Theater Alums: Adam Suntken, Evan Schmidt, And Lisa Ahman. I think Dowler figures out all of Gamerman’s problems in the premiere episode, but it’s called “Ryan and Ira Go To Jail.” So perhaps you should listen and decide for yourself. Gamerman also has won an award writing for The Truth, which is an audiofiction/ modern radioplay podcast. The Truth recently joined PRX’s Radiotopia, which is a new network featuring the best and most creative podcasts (99% Invisible, Theory Of Everything, Etc). So far Gamerman has written two stories for The Truth with a third on its way. Ira’s favorite Athens, Ohio culinary favorites from his time in the MFA program are O’Betty’s, Millers Fried Chicken, and Kiser’s BBQ. Those are my favorite ones too. That means he’s a genius. Dowler’s favorite eateries have all closed, but I’m not going to tell him that.